Once you have revceived confirmation that your Z3X activation is ready run the Shell software with your box connected. 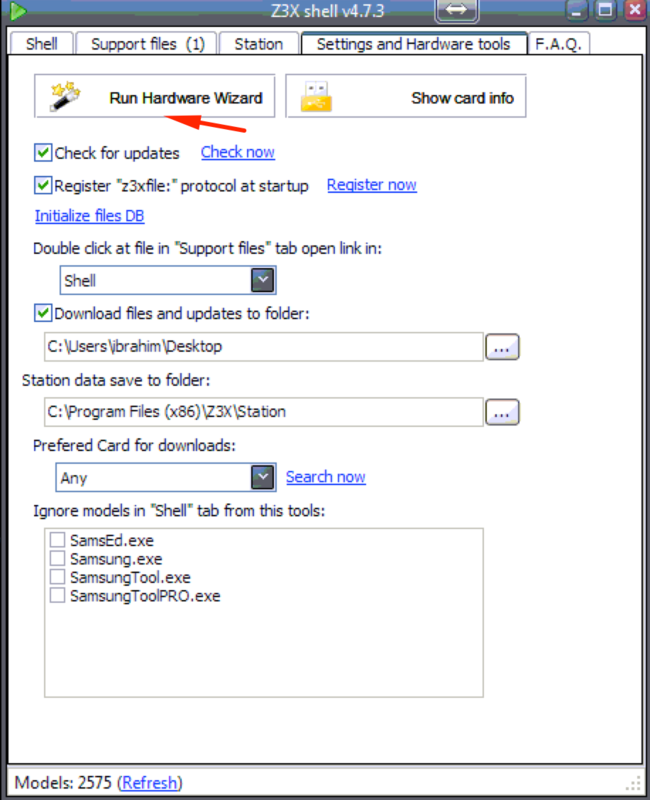 Click “Run Hardware Wizard” and the software will begin to check for new eligible activations. Now just simply continue this process and your box will be activated with the activations you ordered. How to enter a Samsung unlocking code. Entering a Samsung unlocking code is nice and simnple. Place the sim card you wish to use in your phone and turn it on. Once the phone has started youn will be prompted for the code, now type the NCK code and click ok. Your phone will now boot into the main home screen and be unlocked. If your phpone will not accept the code it will most likely have the counter blocked from the incorrect code being entered too many times before. In this case restart the phone and when asked for the code enter the MCK / Freeze code, press ok and then enter the NCK. What warranty do you offer with your iPhone screens? We offer a 6 month warranty on all iPhone screens. Warranty starts from date of purchase and covers all defects such as touch or display issues. Accidental damage is not covered, if the display has any cracks or any other physical damage the warranty is void. My iPhone unlocking order is complete, how do I unlock it? When your iPhone / iPad is ready to be unlocked you will receive the message advising you that it’s now unlocked. To activate the unlock on your device the best method is to connect it to your computer and load iTunes. The process is fairly straight forward and to help with this we have created a guide in our Support Centre. Click here to visit the Support Centre. How do I enter the unlocking code into my phone? Entering the unlocking code into your phone can vary depending on what make and model the phone is. To make things simple we have compiled guides on how to do this in our Support Centre. How do I get Dealer pricing? We offer three user types, Retail, Dealer and Reseller. To become a Dealer customer simply register on our site and then email info@networkunlocking.com with your account username. Once your account is activated as a Dealer you will need to top it up, the minimum top up for each transaction for Dealer customers is £100. When your account is topped up you will be able to submit orders at the new lower Dealer prices. How do I get Reseller pricing? Becoming a Reseller gives you the opportunity to have your own website supplied and connected automatically to your Network Unlocking account by API. API is a term to describe the connectivity and automated process of your site being connected to ours. 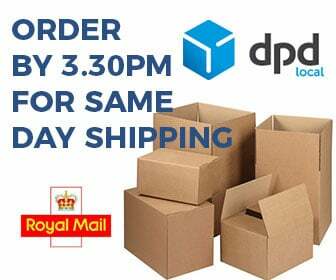 In simple terms it means that when a customer places an order on your website the information is automatically sent to ours so you have no work to do! To become a Reseller customer the initial cost is £500. This £500 gets you a custom website built and setup using a domain name of your choice. Also included are 250 credits in your account so you can start taking orders straight away. Every subsequent order of credits for your reseller site is a minimum of £500 which will give you 500 credits. Reseller customers also benefit from even cheaper service costs for all products! Click here to get your own unlocking website! Why do the networks lock their phones? The networks often subsidise the cost of the phone and to recover the cost of this subsidy they only want you to use their sim card in it. Changing networks can often save you money! It is perfectly legal for you to unlock your phone.